Digitally printed onto quality 70 micron vinyl. 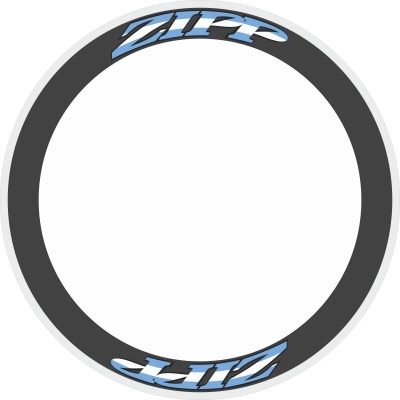 ZIPP 'Argentina flag' design decals. Suitable for rims with minimum of 50 mm depth (not including braking surface). Set includes 8 or 12 x ZIPP decals for 1 pair of wheels. Colour is Zipp wording with Agentina flag colours running across (as picture only). Make your Zipps stand out from the crowd. Digitally printed onto quality 70 micron vinyl. ZIPP 'Italia' decals. Suitable for rims with minimum of 30 mm depth (not including braking surface). Set includes 8 x ZIPP decals for 1 pair of wheels. 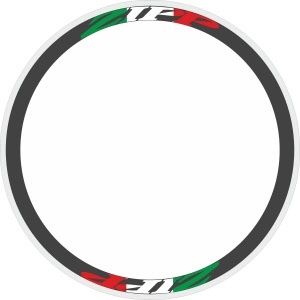 Colour is Zipp wording with Italian colours running across (as picture only). Make your Zipps stand out from the crowd. Digitally printed onto quality 70 micron vinyl. ZIPP decals with UK flag set in. Suitable for rims with a minimum of 30 mm depth (not including braking surface). Set includes 8 x ZIPP decals for 1 pair of wheels. Colour is Zipp wording with UK flag running across (as picture only). Make your Zipps stand out from the crowd, very Mod for the summer! Digitally printed onto quality 70 micron vinyl. 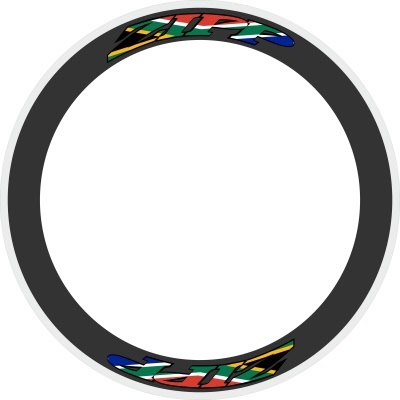 ZIPP 'South Africa flag' design decals. Suitable for rims with minimum of 45 mm depth (not including braking surface). Set includes choice of 8 or 12 x ZIPP decals for 1 pair of wheels. Colour is Zipp wording with South African colours running across (as picture only). Make your Zipps stand out from the crowd. Digitally printed onto quality 70 micron vinyl. ZIPP World champion decals. Suitable for rims with 40 mm depth (not including braking surface). Set includes 8 x ZIPP decals for 1 pair of wheels. Colour as picture only. Set of 2 decals (1 each side) 300 x 59 mm. Zipp wheels do last a long time, but maybe not the decals! These are from the mid 90's period. Set of 2 decals (1 each side) 181 x 35 mm. 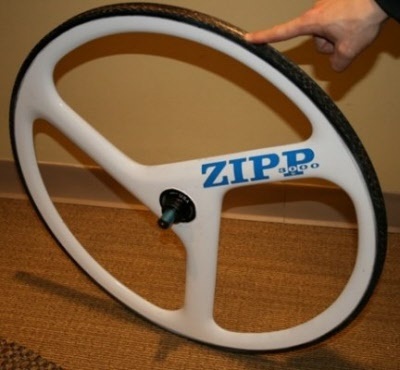 Zipp wheels do last a long time, but maybe not the decals! These are from the mid 90's period. Seen here in white and red with black background which is not included! 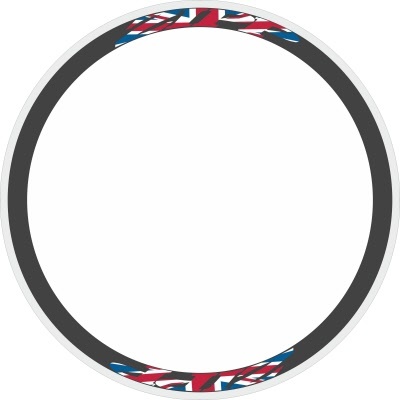 Set of 2 decals for a disc (300 x 70 mm), plus 2 decals for a front tri spoke (200 x 40 mm). These are the outline version, the background colour will be that of the wheel. Zipp wheels do last a long time, but maybe not the decals! Set of 2 decals (1 each side) 189 x 37 mm. 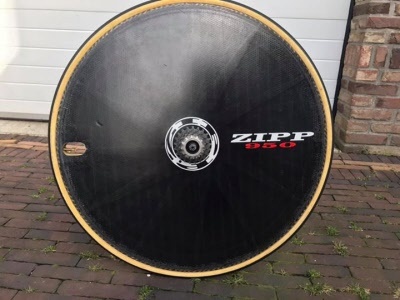 Zipp wheels do last a long time, but maybe not the decals!